Clinic offers many types of ultrasound – for adults and children – using state-of-the-art diagnostic technology, skilled professionals and reduced waiting times. Ecography is a non-invasive diagnostic method that uses ultrasounds emitted by particular probe resting on the skin of the patient to visualize organs, glands, blood vessels, subcutaneous structures, and also muscle and tendon structures in many parts of the body. It is a simple and painless investigation that also allows endocavitary examinations and all procedures involving echocardiographic biopsies. Today it is a fundamental routine examination, often used in diagnostic (internistic, surgical, gynecological, endocrinological, urologic, obstetric and orthopedic) as a guide for interventionist maneuvers. Through a probe that sends ultrasound, the ultrasound physician is able to “see” within the human body. When performing ultrasound imaging, the area to be examined is dampened with a non-toxic gel, which allows for better transmission of ultrasound through the body. It depends on the type of ultrasound. 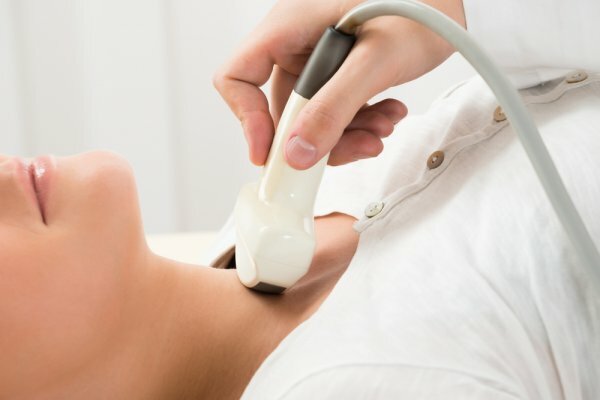 Most ultrasound visits do not require any specific preparation, such as neck, muscle, and joints. In some cases, however, it is necessary for the study of the abdomen and pelvis; A few simple steps can be helpful as they are explained at the time of booking, such as fasting or drinking abundantly before going to the exam. The Clinic has Ecographs based on the latest imaging technologies, equipped with a rich set of standard functions, equipped with doppler ecocolor modules with multifrequency probes. It has a large utility, ensuring superb image quality in a wide range of exams. It is essential to always carry with you previous surveys, even different from ecography, as referrals of specialist visits or folders indicating interventions and surgical procedures performed . and it is also important to indicate the drugs you are taking. Ultrasounds are harmless to the body; there is no contraindications in undergoing this type of examination.